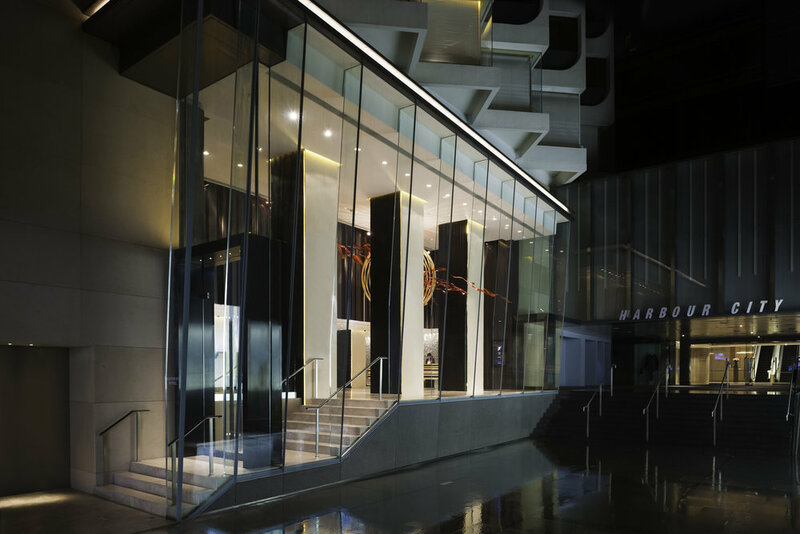 Located in the bustling Tsim Sha Tsui, Gateway Hotel is conveniently housed within Harbour City -Hong Kong's largest shopping complex, making it an ideal choice for modern accommodation and a truly memorable shopping experience. A hop and a skip away from the bus terminal, Star Ferry and MTR subway station also means you can explore Hong Kong with ease from this stunning hub. We absolutely loved staying in one of the hotel’s Continental Deluxe Rooms. 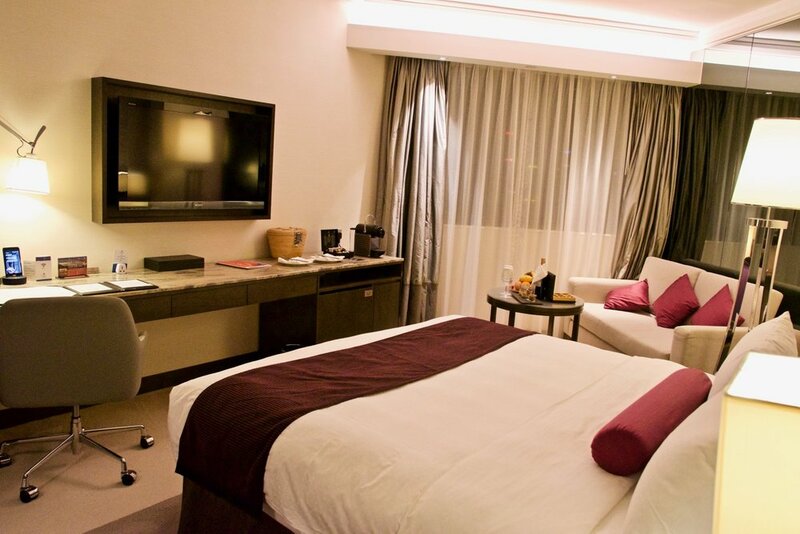 Levels 14 to 16 are exclusively for The Continental Club rooms and suites and offers top notch amenities and services. 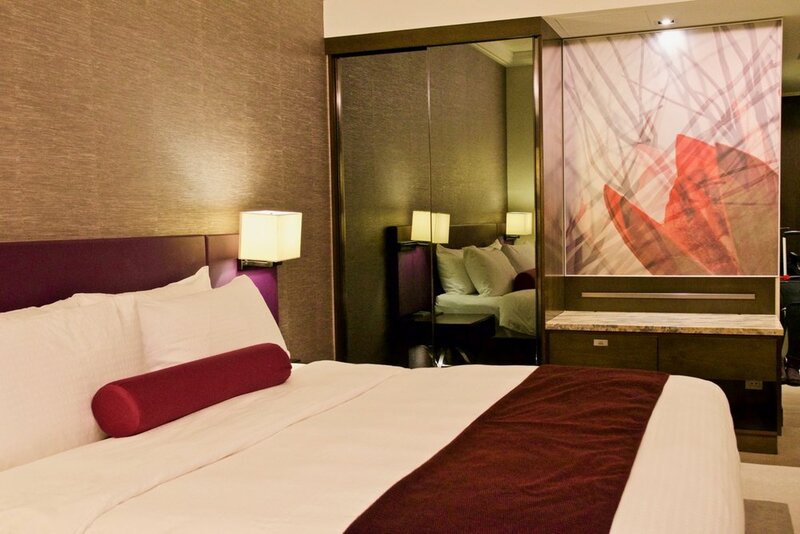 As with every guestroom and suite at Gateway Hotel, the room came equipped with a complimentary handy smartphone and Wi-Fi, among other deluxe amenities with refreshments restocked daily in the free mini-bar. A 40-inch flat screen television offers in-house movies and an extensive selection of international television channels. Tea-making facilities and a Nespresso coffee machine with complimentary coffee selection are also provided. Guests of the Continental Deluxe Room can also look forward to being greeted with a generous welcome fruit plate on arrival and enjoy exclusive privileges limited to The Continental Club rooms and suites, including private check-in and check-out, free shoe-shining service and a choice of daily newspaper. Access to the Continental Club Lounge takes the stay at Gateway Hotel to the next level. The lounge boasts facilities including complimentary computer stations, high-speed internet and use of the well-equipped meeting room for 2 hours. 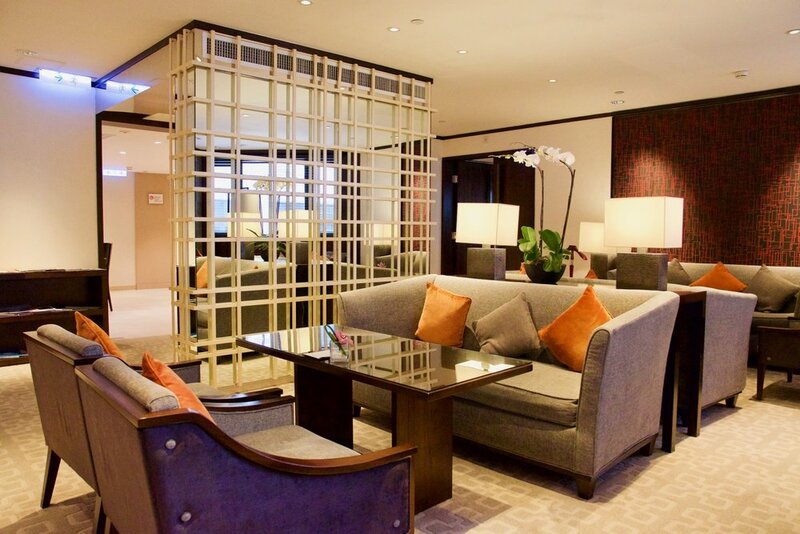 The lounge facilities are some of the best and most generous we have seen anywhere. 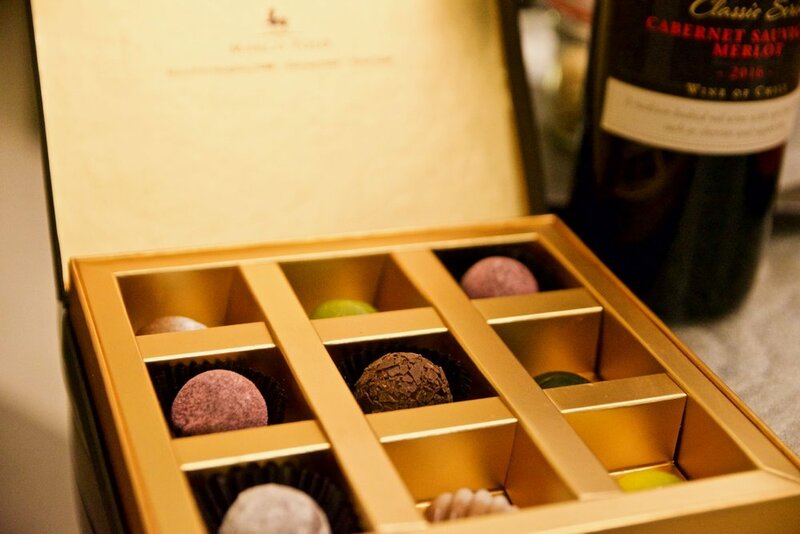 Guests also enjoy complimentary breakfast, afternoon tea, evening cocktails as well as all-day snacks and drinks. It is the perfect way to get some R&R in between shopping at Harbour City and exploring Hong Kong or for Business professionals, the perfect way to wind down in between work. In terms of drinking and dining, the hotel has a number of options. Three on Canton which serves the world's most popular cuisines. Be on Canton which is an alfresco terrace bar with a stylish urban edge, or you can bring your private parties to the wine room or one of the exclusive function rooms. Find out more about Gateway Hotel here.